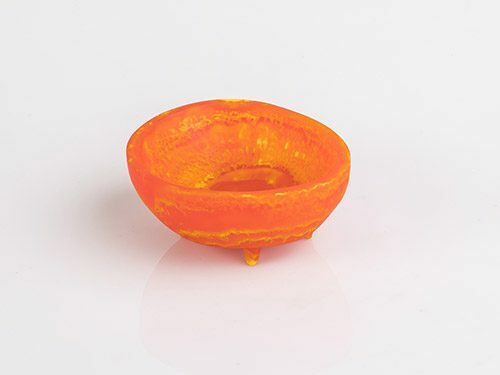 Includes 1 Small Resin Bowl This handmade resin bowl has an organic feel and look. 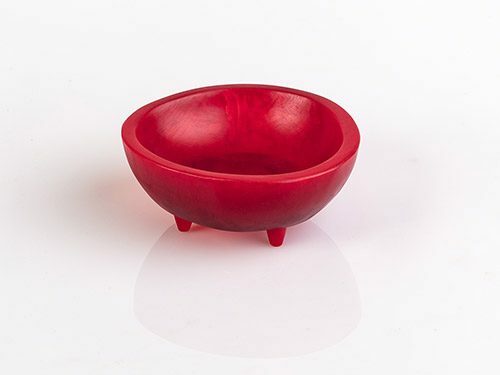 Versatile and durable – perfect for presenting olives, condiments, nuts, dips, salad dressings etc... *HOT tip – when you are not using this bowl for food presentation – ideal for your bedside table. 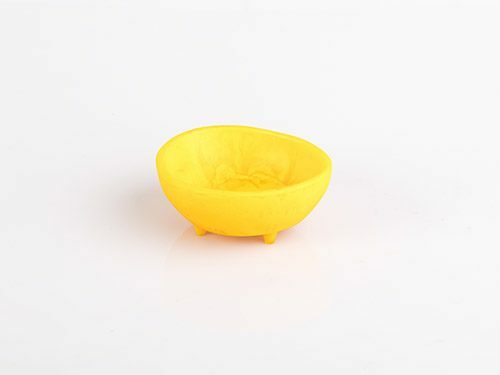 Pop your rings, earrings in it or a stylish bowl for your car keys as you walk in the door! 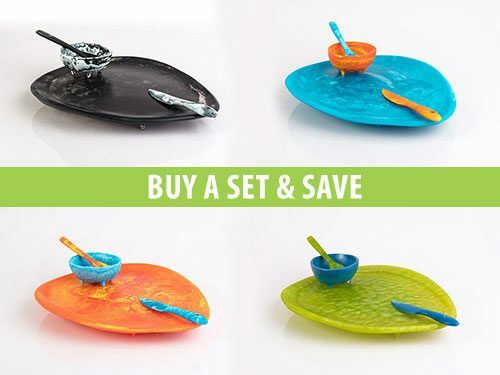 A stunning set when coupled with our small spoon (click on Buy Sets). 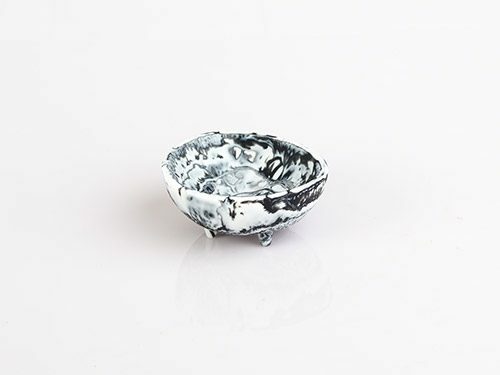 Dimensions: 5cm high x 11.5cm wide x 3.5cm deep Weight: 150 grams approx. 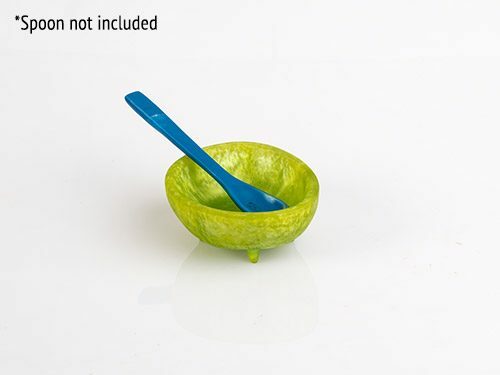 Note: This product does not include the spoon. 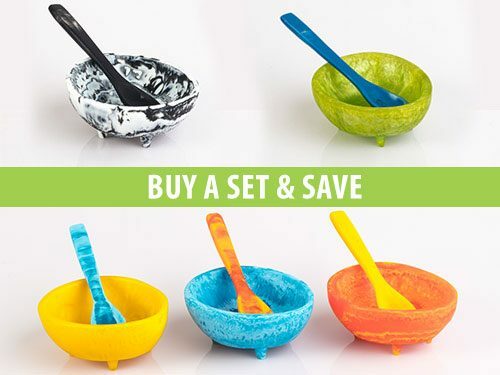 To get the spoon you must buy the set. 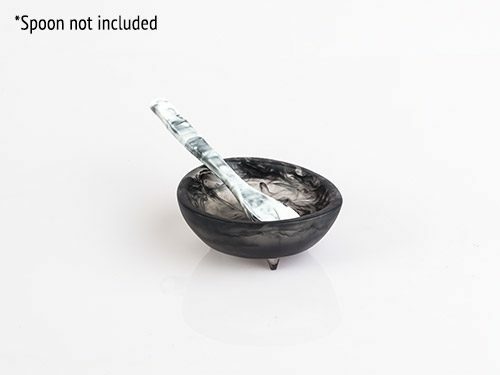 Includes 1 Resin Platter, 1 Small Resin Bowl, 1 Small Resin Spoon & 1 Resin Cheese Knife Choose matching or contrasting items. Click here to check out other sets/combinations that we offer. Platter Dimensions: 33cm wide x 38cm long x 3.5 high Platter Weight: 1kg approx. 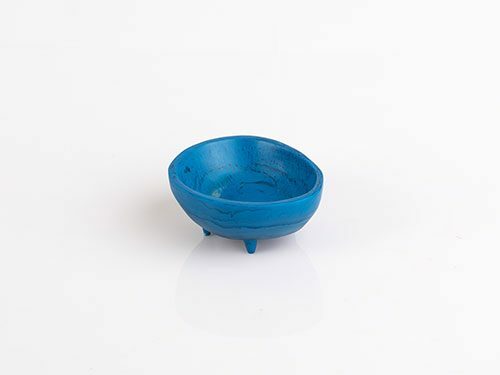 Dip Bowl Dimensions: 5cm high x 11.5cm wide x 3.5cm deep Dip Bowl Weight: 150 grams approx. Cheese Knife Dimensions: 18cm L Cheese Knife Weight: 30 grams approx. Spoon Dimensions: 16.5cm long Spoon Weight: 30 grams approx. 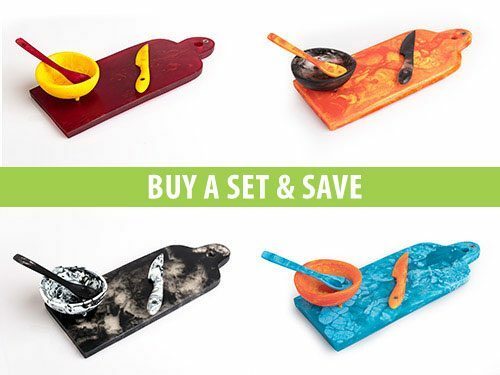 Includes 1 Resin Cheese Board, 1 Small Resin Bowl, 1 Small Resin Spoon & 1 Resin Cheese Knife Choose matching or contrasting items. Click here to check out other sets/combinations that we offer. Cheese Board Dimensions: 1.2-1.5 thick x 28-29cm L Cheese Board Weight: 1kg approx Dip Bowl Dimensions: 5cm high x 11.5cm wide x 3.5cm deep Dip Bowl Weight: 150 grams approx. Cheese Knife Dimensions: 18cm L Cheese Knife Weight: 30 grams approx. 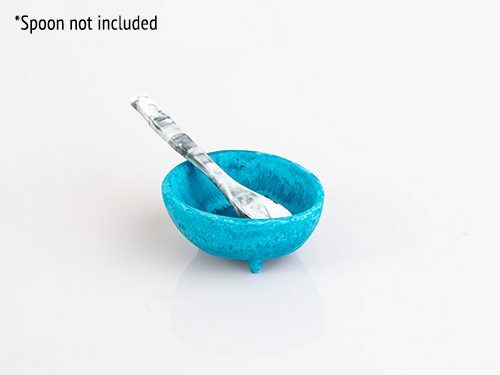 Spoon Dimensions: 16.5cm long Spoon Weight: 30 grams approx.